President Emmerson Dambudzo Mnangagwa and MDC Leader Nelson Chamisa meet a Zimbabwe Council of Churches National Leadership Breakfast Meeting Towards National Dialogue. Other Senior Pastors present include Dr Ezekiel Guti of ZAOGA. Other opposition party leaders are present also. 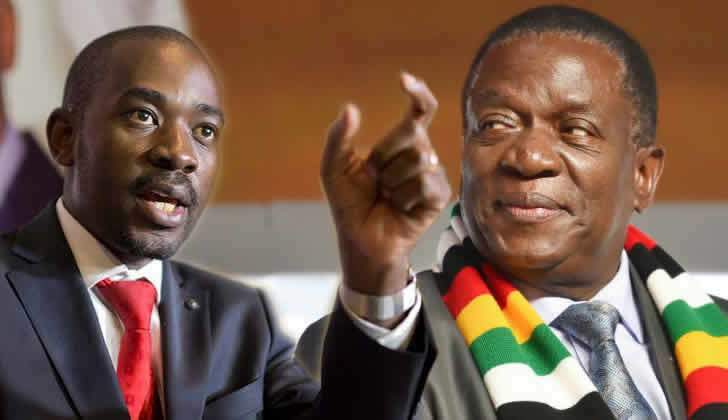 On Friday Chamisa snubbed a pre-national dialogue meeting called by President Emerson Mnangagwa at State House.